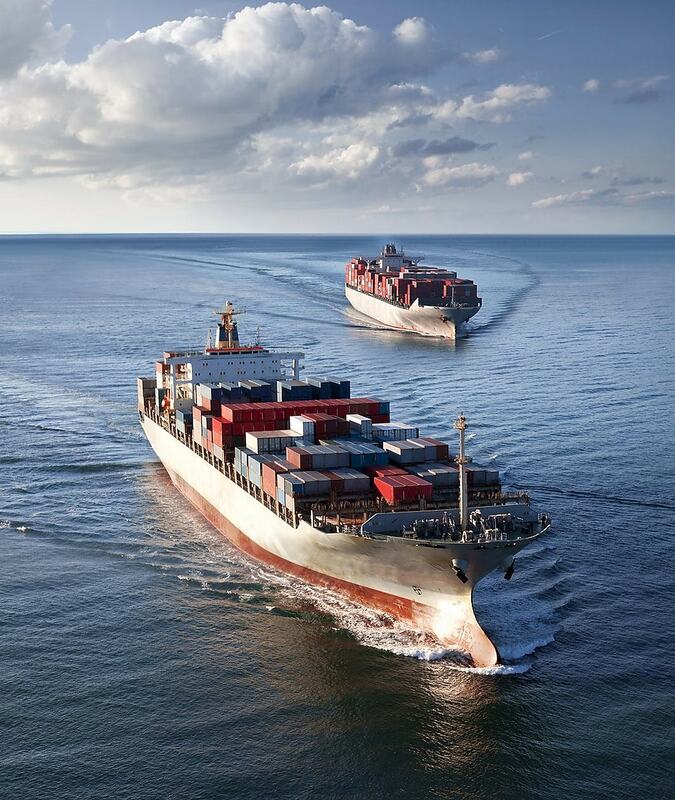 Also, rising infrastructure developments (port infrastructure) to strengthen the shipping industry globally are fueling trade activities, leading to the growth of marine lubricants market. However, fewer trade activities and the rising number of idle ships are restraining the market’s growth. Mineral oil is the largest oil type segment of the global marine lubricants market. By oil type, the mineral oil segment is estimated to account for the largest share of the global marine lubricants market in 2018. This oil type is available in light and heavy grades, depending on the usage and requirement. Mineral oil is produced in large quantities because of its high demand in different marine applications, such as engines, turbines, and stern tubes. The market for mineral oil is driven by the demand from APAC and the Middle East due to the presence of a large number of oil refineries in these regions. Engine oil is the largest product type segment of the global marine lubricants market. By product type, the engine oil segment is estimated to account for the largest share of the global marine lubricants market in 2018. This large share is majorly attributed to the increasing ship sizes, which translate into increased engine capacities and, therefore, high consumption of engine oil in the propulsion units. The bulk carrier segment is the largest ship type segment of the global marine lubricants market. Marine lubricants are primarily used in the engine, hydraulic, compressor, stern tube, and gear of ships. By ship type, the bulk carrier segment is projected to lead the marine lubricants market between 2018 and 2023. The improving economic condition of countries in various regions is fueling the need for efficient and bigger ships to accommodate the rising cargo demand. The APAC region is projected to be to be the largest marine lubricants market during the forecast period. China is the key producer and consumer of marine lubricants in this region. Intensive R&D, easy availability of raw materials, rising standards of living, rising population, and awareness among consumers about environmental protection due to the use of renewable products are expected to increase the demand for marine lubricants in the APAC region.